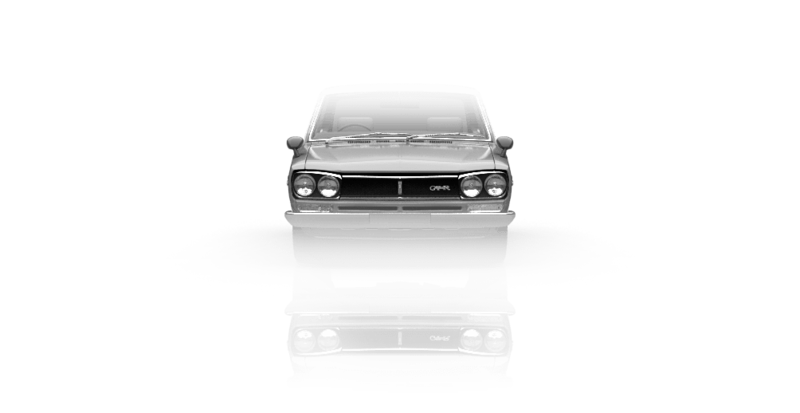 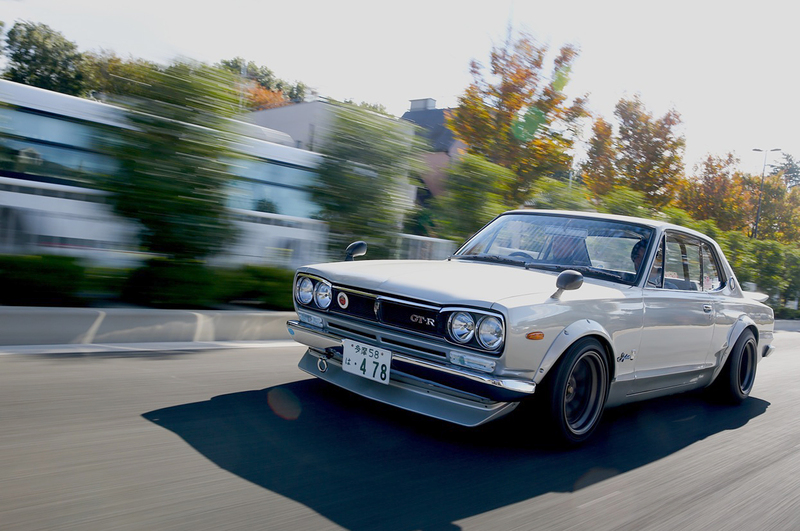 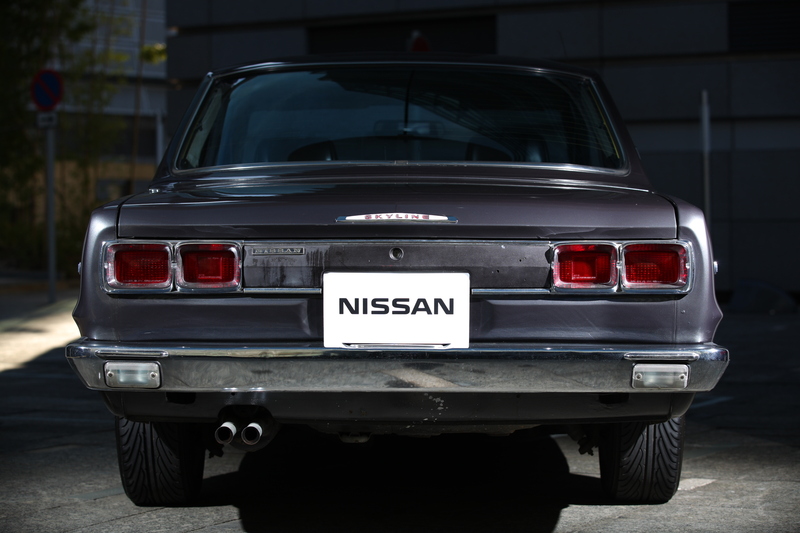 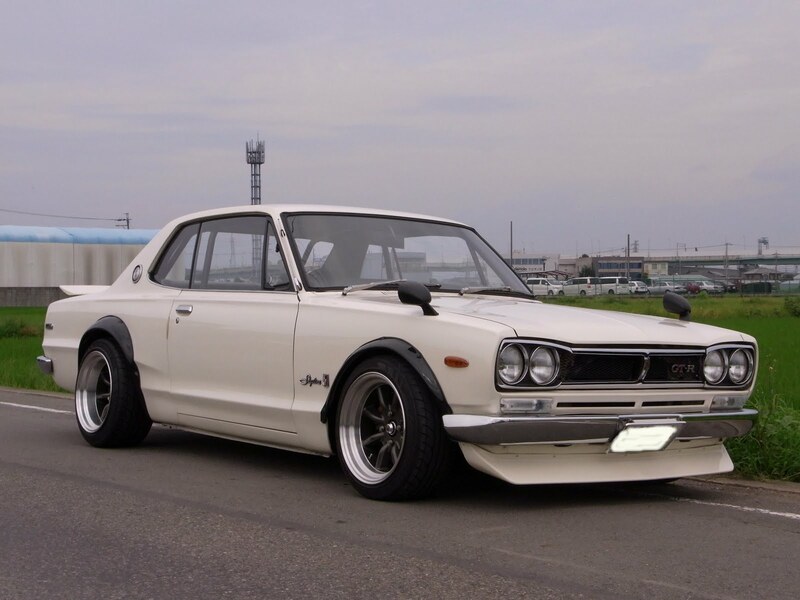 The first Skyline GT-R was released in February 1969 as a notchback (PGC-10 index). 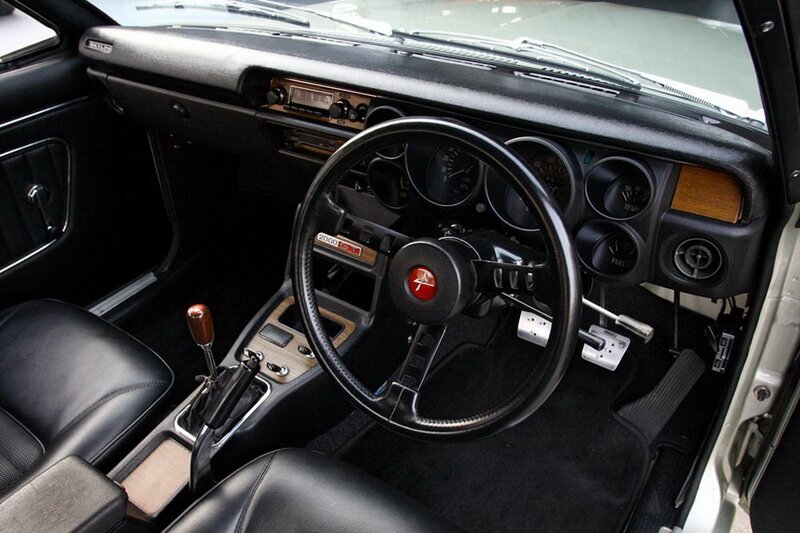 Coupe (KPGC-10) appeared in March 1971. 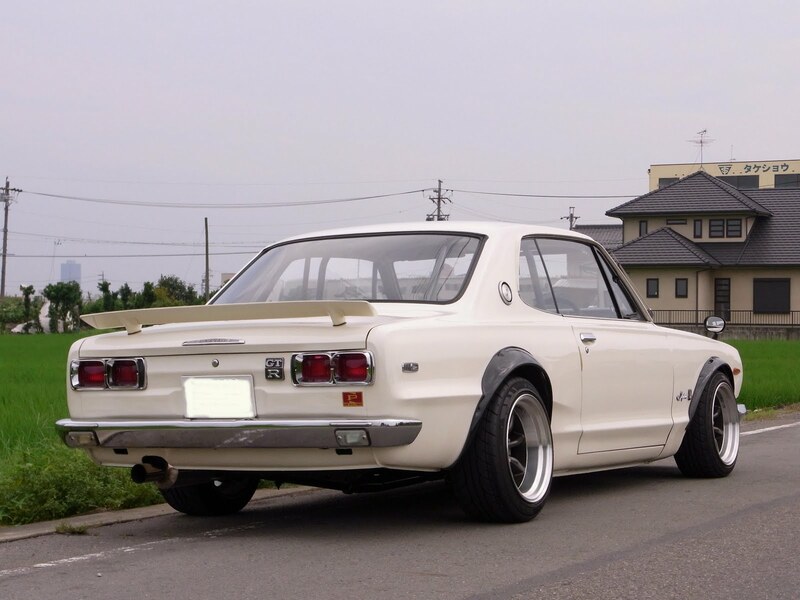 They were equipped with two-liter 6-cylinder S20 160 hp (118 kW) engines, which was equal with the best sports cars of the time. 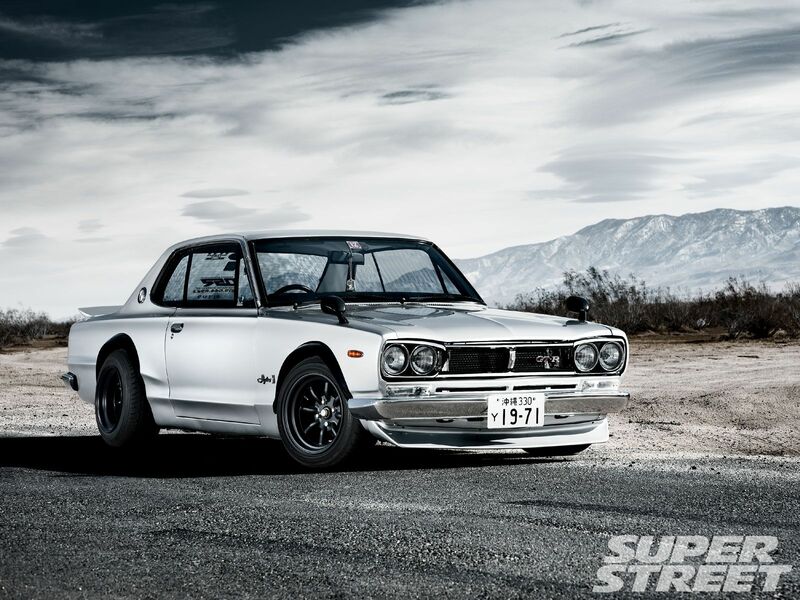 Skyline GT-R proved to be perfect in motorsports. 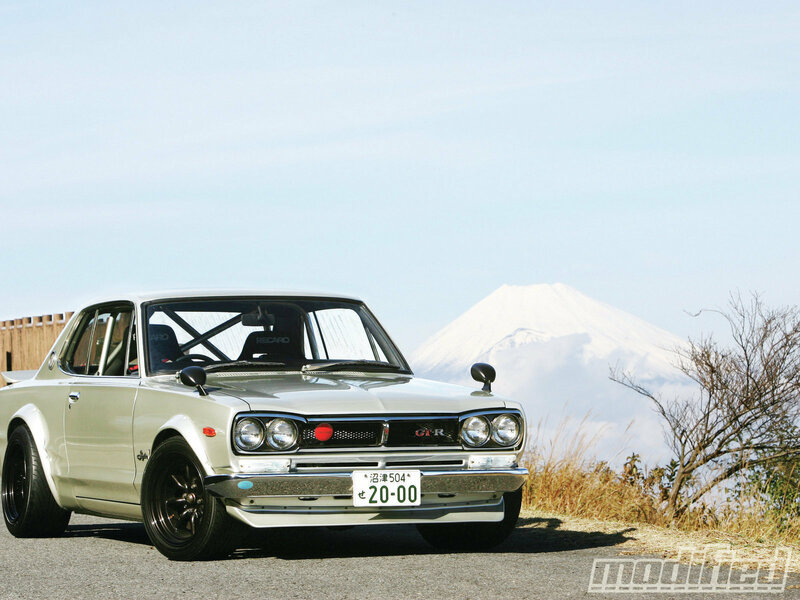 Less than in 2 years it had 33 wins in various races, and brought that number up to 50 till 1972.